For online orders, we accept items in new condition with original tags attached for a full refund. Return shipping is free for returns within the U.S.
We accept exchanges. 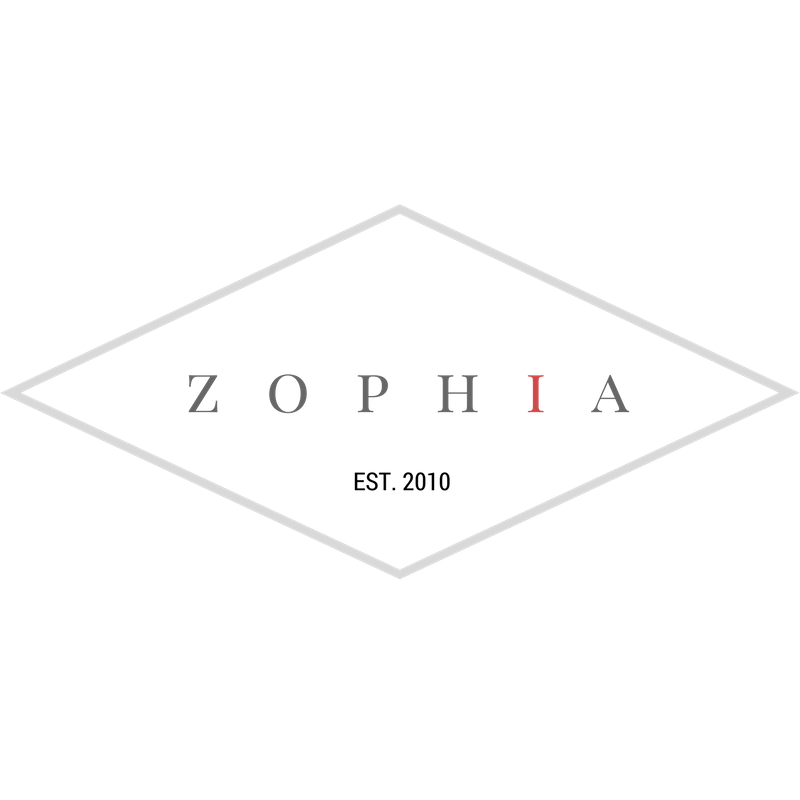 Please contact info@zophiaonline.com for more details.